When you write, you are God. 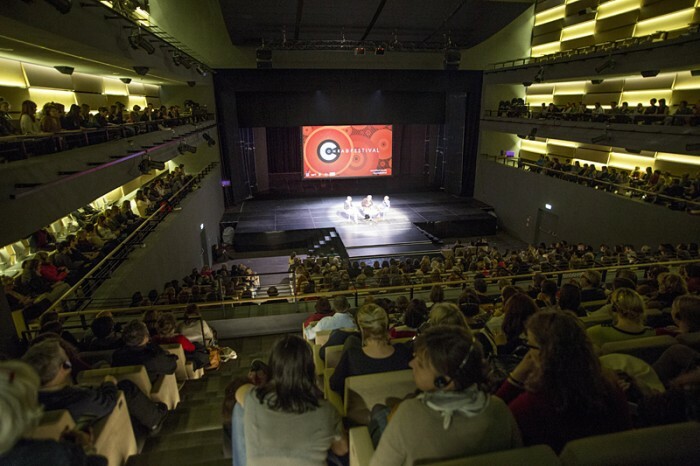 You can do everything – said Jaume Car, a Catalan writer, at yesterday’s meeting in the ICE Kraków Congress Centre. 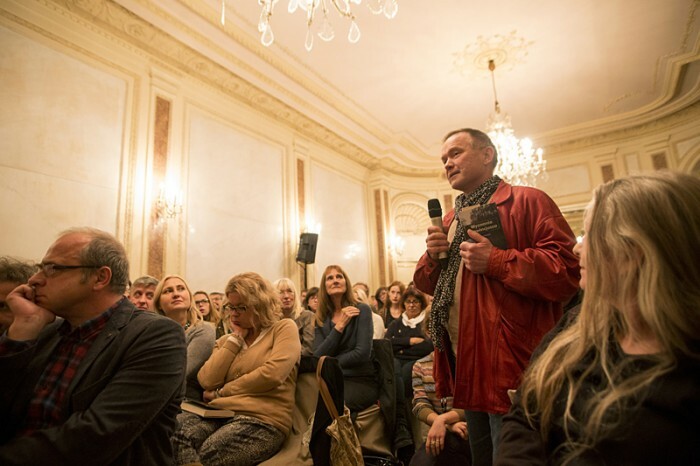 Earlier, at Pod Baranami Palace, Jacques Rancière explained the meanders of the political, whilst Ryszard Koziołek, Aleksander Nawarecki and Szczepan Twardoch debated about Silesia, that is about their homeland. 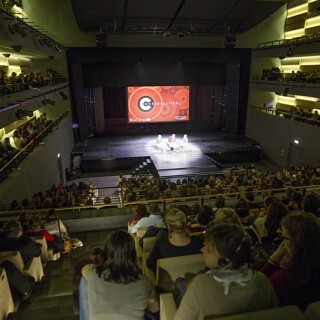 Jaume Cabré enjoys great popularity in Poland, though only two his novels have been published here: Wyznaję (I Confess) and Głosy Pamano (The Voices of Pamano). Both were released by the Warsaw-based Marginesy publishing house and were translated by Anna Sawicka. Cabré enchanted the readers with his imagery and style. Basically, yesterday’s discussion of Michał Nogaś and Urszula Kropiwiec with the Catalan writer centered around those aspects. When I was a young boy, I read books and was very irritated when the story to which I became attached suddenly ended. Instead of putting a full stop, I used to write a continuation – laughed the writer, talking about his early writing attempts. Soon I began to wonder — perhaps I should try to create autonomous works. And this is how it all began. Cabré’s literary output includes various forms – novels, short stories, and even TV scripts. It was a work under a great pressure of time. You have to take into account various circumstances and the final result does not depend on you – this is how the author of I Confessrecalls his cooperation with TV. In the case of a book you only have the word and it’s a fantastic thing about literature. 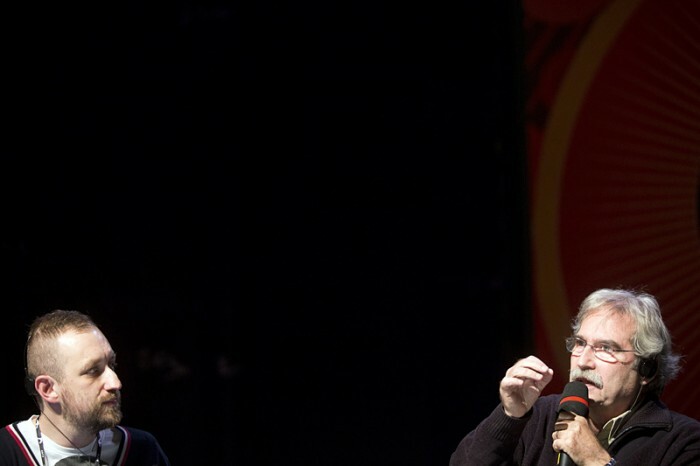 The writer shared his methods of creating the heroes of his books with the audience. It turns out that Cabré’s characters often get out of control and the author must make an effort to get in touch with them. For Cabré, one of the most important writing tasks is looking for new ways of expression. His books are often a challenge to the readers, but first of all to the translators. I use new writing techniques in new stories – he said. Besides, I don’t want to tell stories – I want to experience. 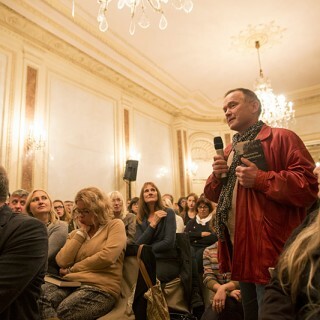 When asked about the condition of a Catalan writer, Jaume Cabré said that when he was growing up, for many years talking Catalan was forbidden. But the writer used this language at home. It is the language of my mother, I talk it from my heart, I breathe it – he confessed. In this sense, I did not choose the language – the language found me. 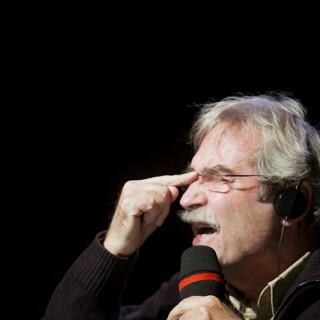 In the afternoon, Jacques Rancière, an outstanding French philosopher, answered Jerzy Franczak’s questions. The starting point for the interview was the concept of the political. Or rather the political in various contexts. Because it should be revisited again and again – stated the philosopher. 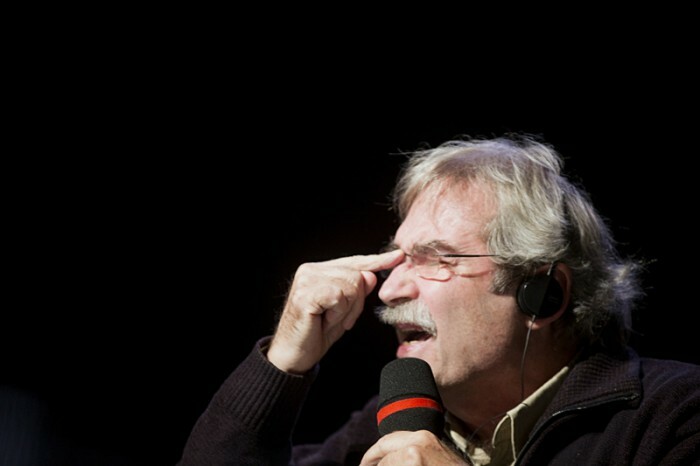 Rancière shared his opinions on the political and social situation. He talked a lot about equality, which he takes for granted. Assuming that equality is a fundamental value is of key importance, because inequality assumes that the position of the master and the apprentice will be reproduced and in this case the apprentices will never reach the status of a master. 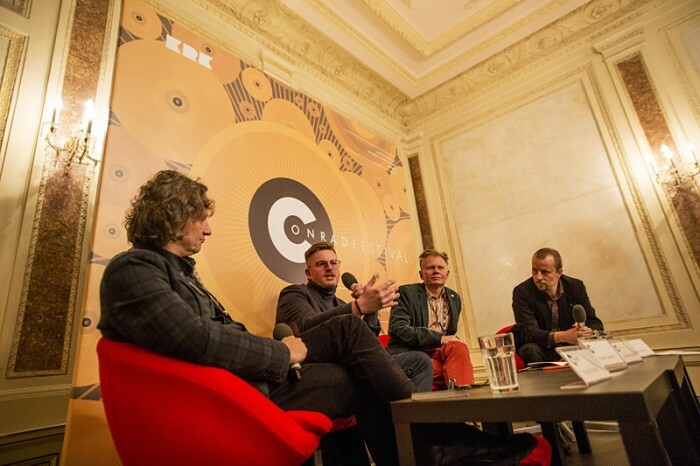 Szczepan Twardoch, Ryszard Koziołek and Aleksander Nawarecki talked yesterday about the situation of a homeland, and in fact, a specific little homeland. 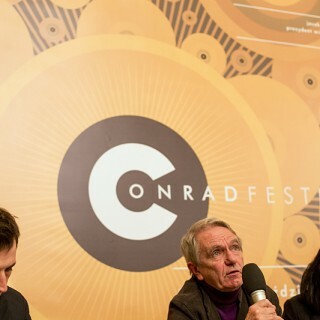 The debate was moderated by Michał Olszewski, who in his essay published in Tygodnik Powszechny weekly before the festival wrote: Contrary to his peer writers, even those who come from a close neighbourhood, there is nothing nomadic about Twardoch. His private map looks very clearly drawn; there are some distant places on it, but the point 0.0 is still a small area, delineated by the toponimics which tells very little to most of us. Las Łabędzki, Gierałtowice, Beksza, Wilcza, Golejów, Ostropa – those sites create a figure within which not only the writer’s life so far is set, but also more than three hundred years of his family history. 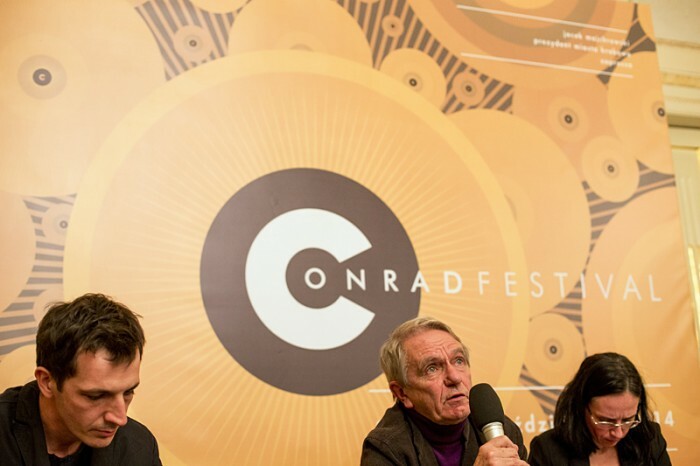 On Friday another Reading Lesson was held at the 6th Conrad Festival, a talk with Kateřina Tučkova and the film showing with Franz Kafka ( The Castle, directed by Michael Haneke), was shown. 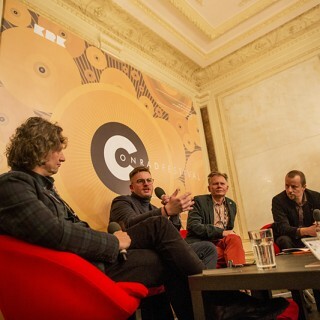 Today at the Festival we are waiting for a discussion with Małgorzata Rejmer and Klementyna Suchanow, Wojciech Nowicki, and, last but not least, a meeting with Miljenko Jergović at the International Cultural Centre.